Capture the FUN with us! 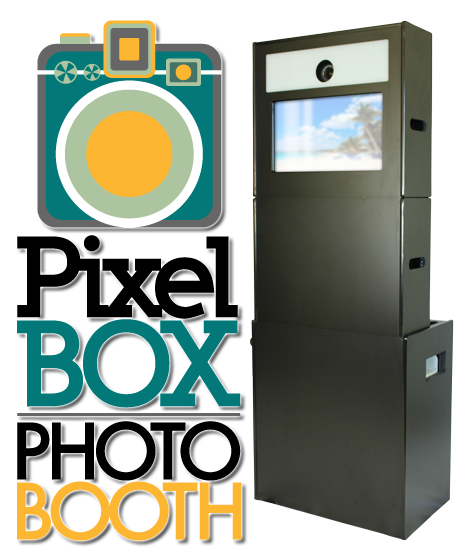 Photo booths offer the perfect opportunity for guests and participants to interact, create a fun and personal souvenir of the occasion, and contribute to an amazing and enjoyable collection of memories for you to revisit and enjoy for years to come. 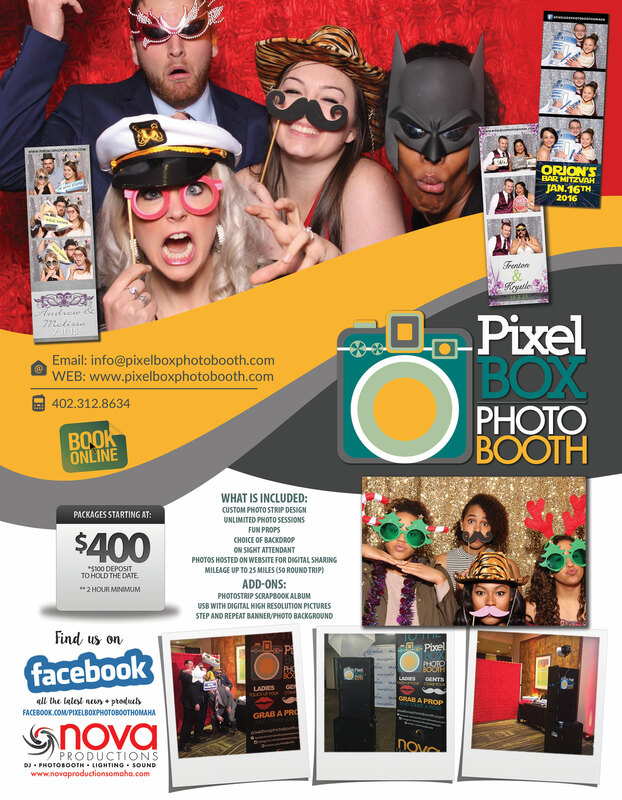 As an event marketing firm, we LOVE working with Pixel Box! They are professional, fun and timely. 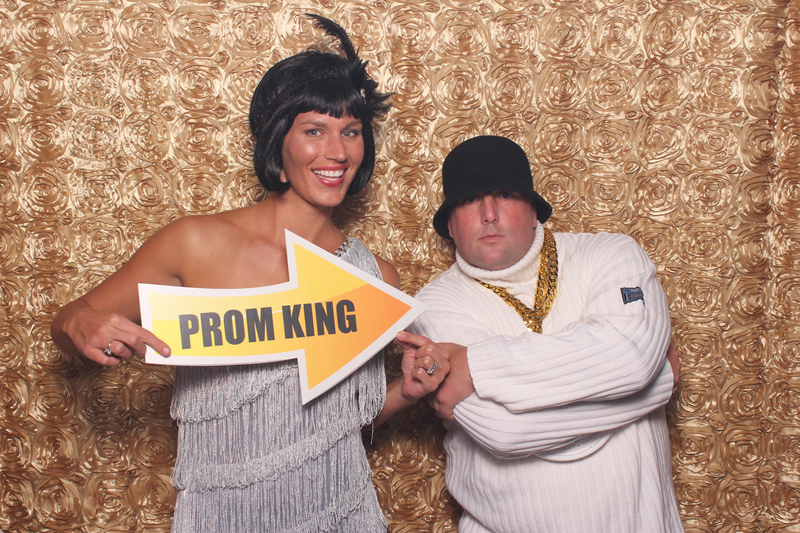 We highly recommend them for your next event!